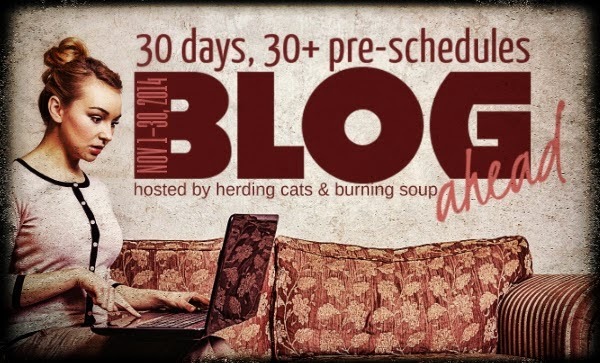 Herding Cats and Burning Soup is hosting a challenge for bloggers that is reminiscent of NaNoWriMo. The goal is to schedule 30+ posts in the month of November. I think that is doable so I'm going to go all in and shoot for 30+ posts. 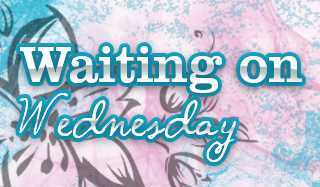 I'll do weekly updates throughout the month to let you know how many I've scheduled for December and later. Good luck to anyone else in the challenge! Thanks Anna! I know I'll hit 30, just curious how many I'll actually get.